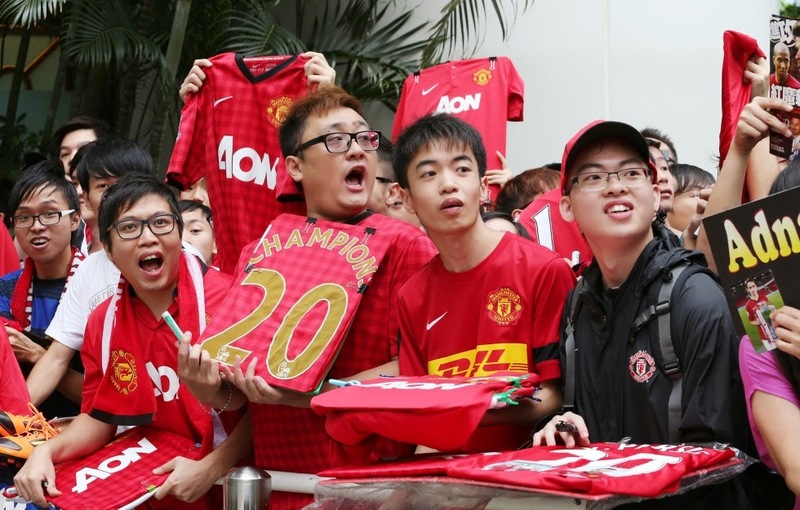 Manchester United are undoubtedly one of the biggest clubs on the planet, with fans spanning all corners of the globe. This is reflected in the often bizarre and hilarious comments that are posted on United's official Facebook page, as fans struggle to articulate how much they love the club. that game did not make any sense it was a lot like a episode of "LOST" or the movie "INCEPTION"